You’re invited to the first community workshop for the Harris Park Plan. 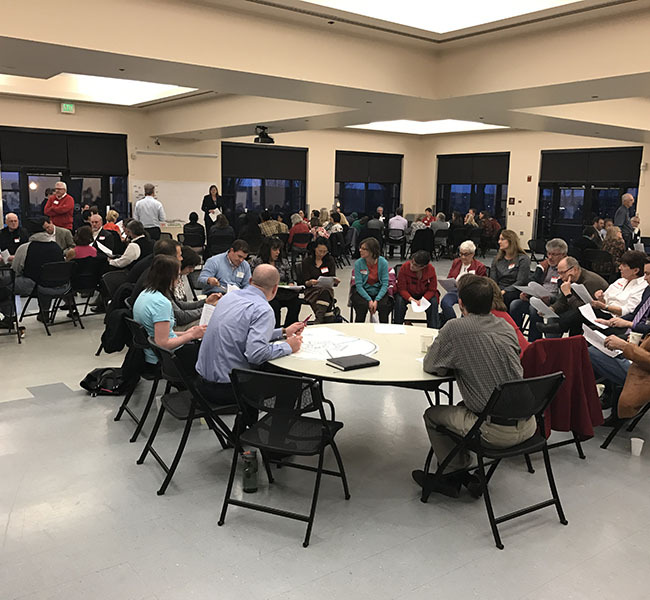 A short presentation about the Plan, the process and the opportunities for involvement will be followed by hands-on, interactive exercises to collect community feedback regarding the vision and goals for the future of the neighborhood. Join us in planning the future of Harris Park! Get more information on Harris Park.